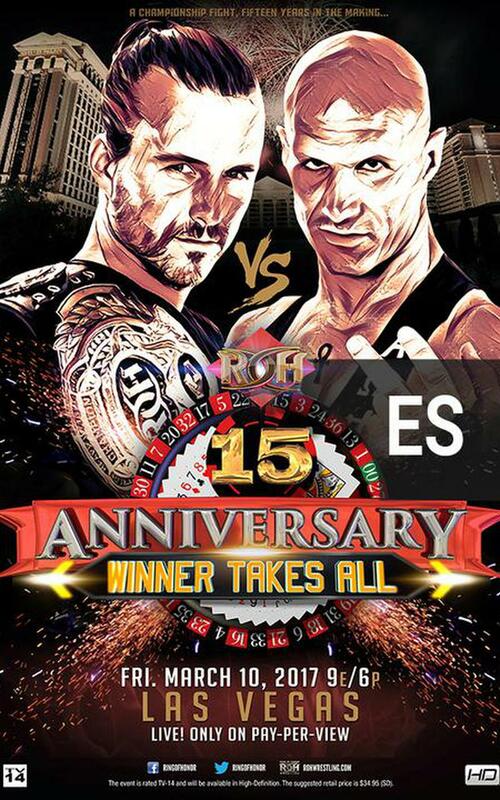 * ROH champion Adam Cole vs. Christopher Daniels. 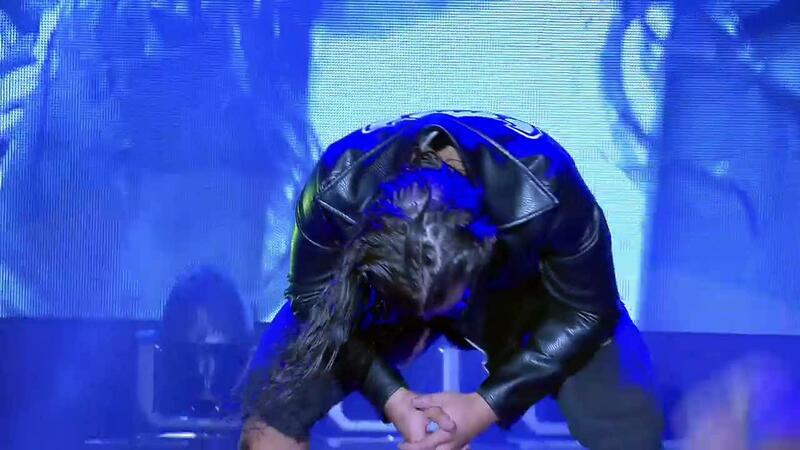 * ROH Tag Team champions The Hardys vs. 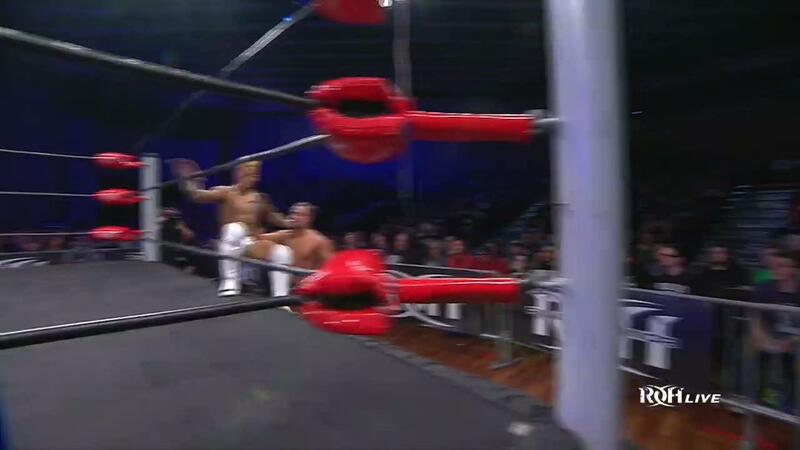 The Young Bucks vs. Roppongi Vice - Las Vegas Streetfight. 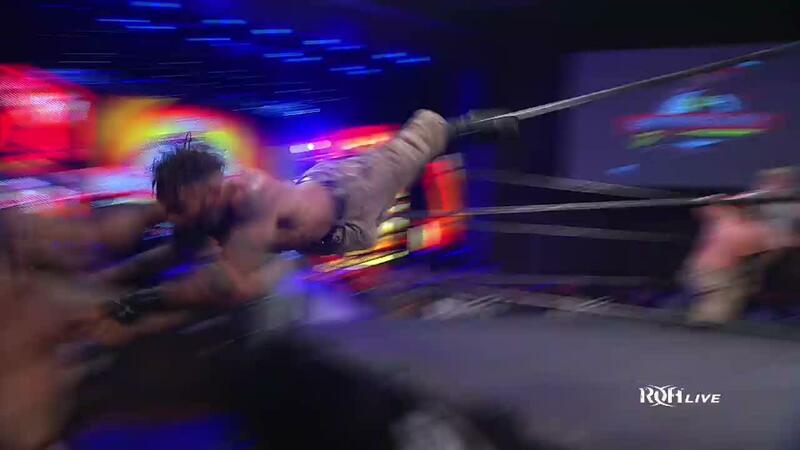 * ROH TV champion Marty Scurll vs. Lio Rush. 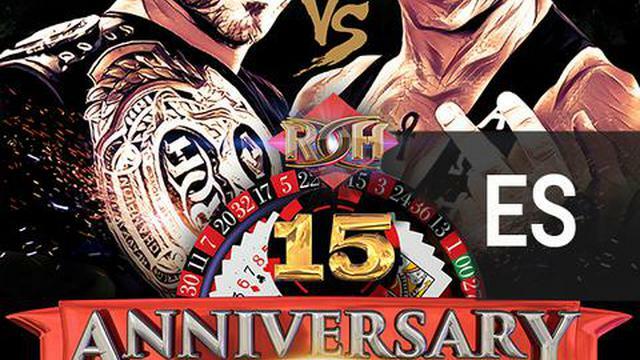 * Briscoes & Bully Ray vs. War Machine & Davey Boy Smith Jr.
* Jay Lethal vs. Bobby Fish to determine top contender to ROH title. 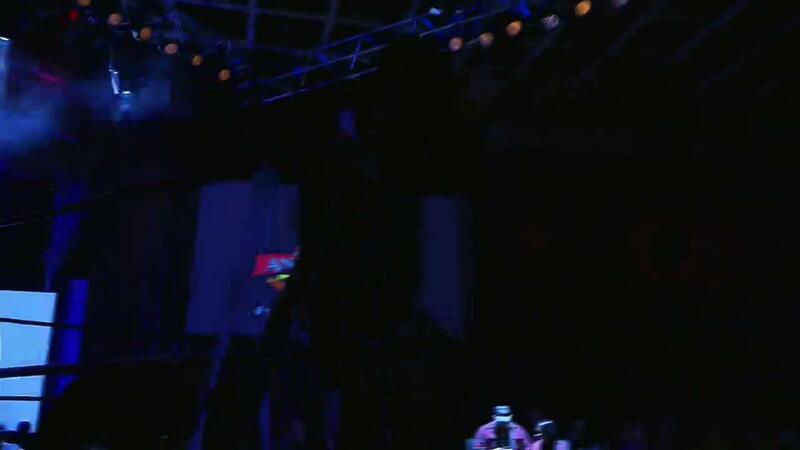 * ROH Six Man Tag Team champions The Kingdom vs. Dalton Castle & The Boys.